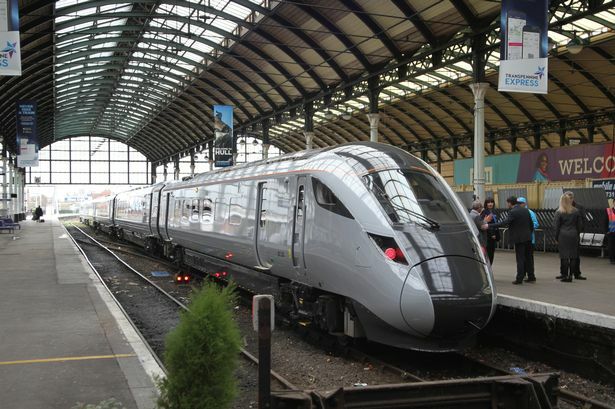 Hull Trains has agreed the loan of another high-speed train in a bid to avoid service disruption until the arrival of its £60m fleet in November. The operator, which endured a rocky 2018 blighted by delays and cancellations , normally needs three of its four current Class 180 trains on the tracks to meet demand. 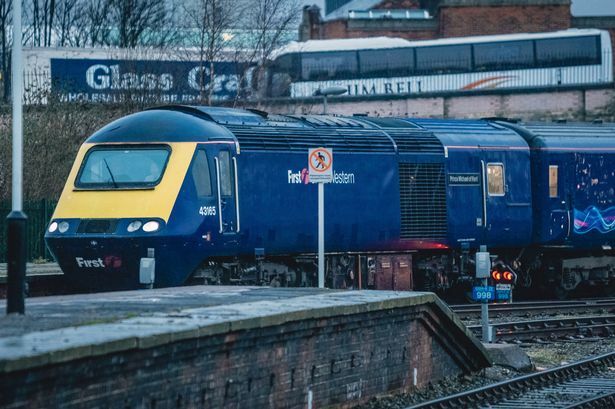 Hull Trains announced in January it had added one more temporary train to its fleet, to ensure passengers reach their destinations on time in the final months before it unveils its £60m lineup of Hitachi engines later this year. The company has now secured the loan of another high-speed train from Great Western Railway, which will be in service from Thursday to Sunday. It will support Hull Trains’ other temporary train, which is on the rails from Monday to Thursday. 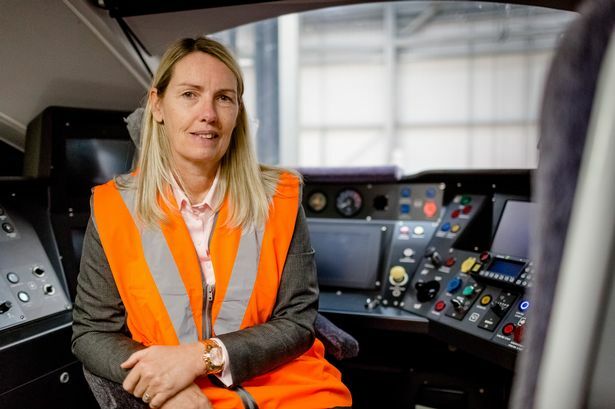 Louise Cheeseman, managing director at Hull Trains, said: “Bringing the first HST into service has been extremely beneficial for Hull Trains and its customers – we have already seen more reliability and punctuality in our services. "We would like to thank the teams at GWR and FirstGroup – their hard work has enabled us to secure this additional train. "The train will continue to build on the fantastic service we strive to provide for our customers and provide greater assurance to those who travel with us." The new arrival means Hull Trains, for the time being, has a total of six trains in its fleet. In November, five new Hitachi 802 trains will hit the rails in Hull. Part of a £60m investment from Hull Trains, the new fleet will have an increased capacity and aim to cut down journey times to London. Hull Trains, which operates 92 services a week, needs three of its four trains to fulfil its timetable, with one always being in a scheduled rolling maintenance programme. This meant that a fault on one service could sometimes result in a change to its operating schedule - impacting on the company’s customers. Hull Trains was affected by a string of delays and cancellations during 2018. The year got off to a rocky start thanks to the Beast from the East, before the operator was briefly left unable to put a single train on the tracks in October.